One of the advantages of buying in Jonathan’s Landing is that they don’t require you to join the club. Membership is at your discretion, with several different types. Social-Sports-Golf, all at very modest prices. Perfect for the homeowner that does not want to be saddled with a high, annual, reoccurring dues structure. Take a look at Jonathan’s Landing membership initiation costs and dues. 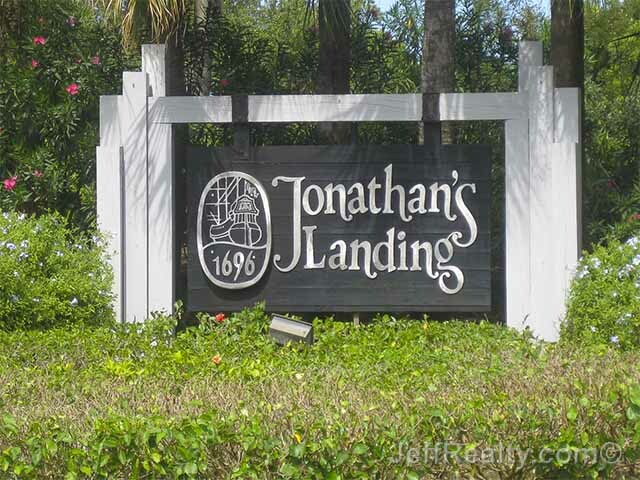 Posted in Jonathan's Landing, Jonathan's Landing homes, Jonathan's Landing homes for sale on January 2, 2015 at 6:03 am.